Digitalization means putting tried and tested success formulas to the test and exploring new paths. The future begins today, not tomorrow. Many intelligent networking projects cannot be carried out using conventional tools but require a strong and innovative partner. 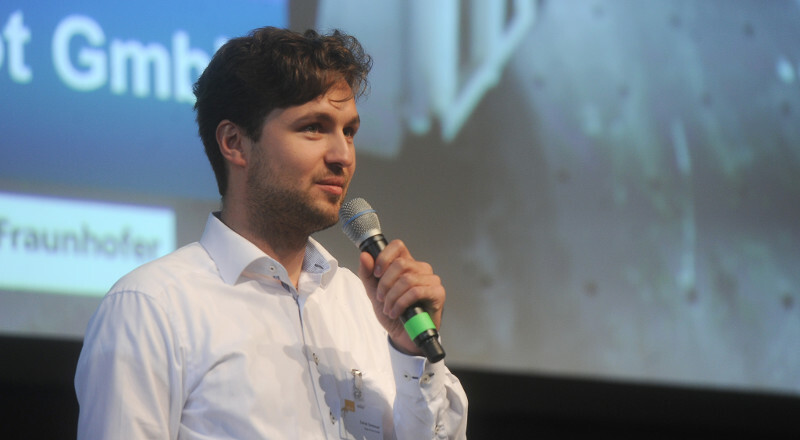 Young start-ups with their new ideas and ways of thinking are ideal innovation partners for established industrial companies with their market access and resources. 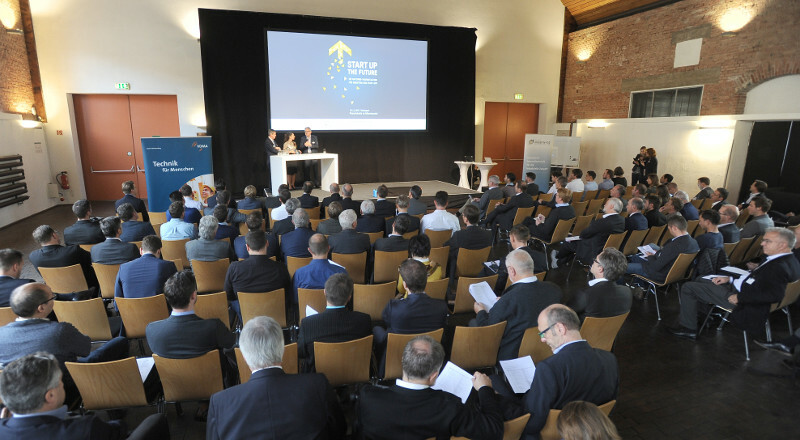 For this reason, the Baden-Württemberg Industry 4.0 Alliance has launched the initiative “START UP THE FUTURE” in cooperation with VDMA. Their mission is to connect businesses with businesses. 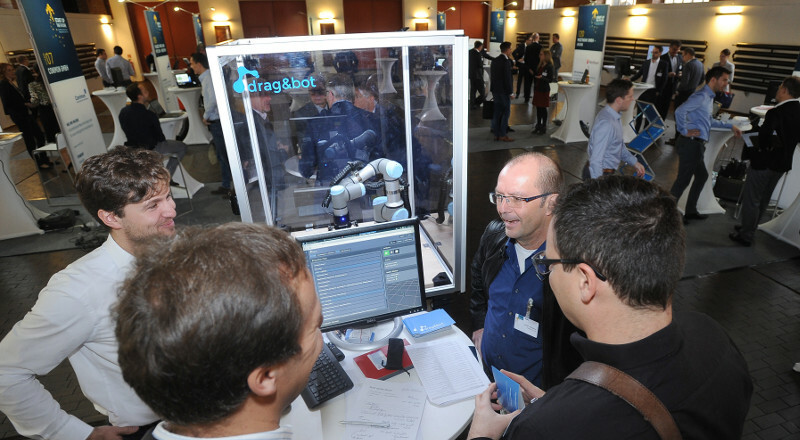 On November 16th, 2017, we presented drag&bot among 19 other hand-picked start-ups in a three-minute pitch, which was aimed specifically at equipment manufacturers and user industries. In addition to the pitches, there was a space for initial personal conversations. Stronghold of hidden champions: Baden-Württemberg has a diverse industrial structure. In addition to large corporations, small and medium-sized enterprises from a wide range of industries are also driving the economy. State of world market leaders: the South West is home to many globally successful companies and covers nearly the entire range of industrial users. Excellence in teaching and research: with more than 70 universities and more than 100 non-university research institutions, Baden-Württemberg is one of the top scientific locations in Germany.